Concrete boom pump for sale has long placing boom, is much more suitable for high construction project, such as high building project. We mainly have 25m, 28m and 33m, 37m, 46m for your selection. 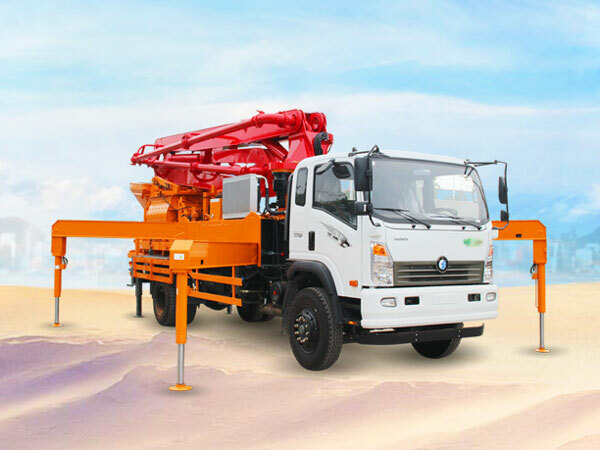 Our boom pump for sale adopt imported parts from Japan, Korea and Germany, much more practical, reliable, effective, durable and energy-saving! 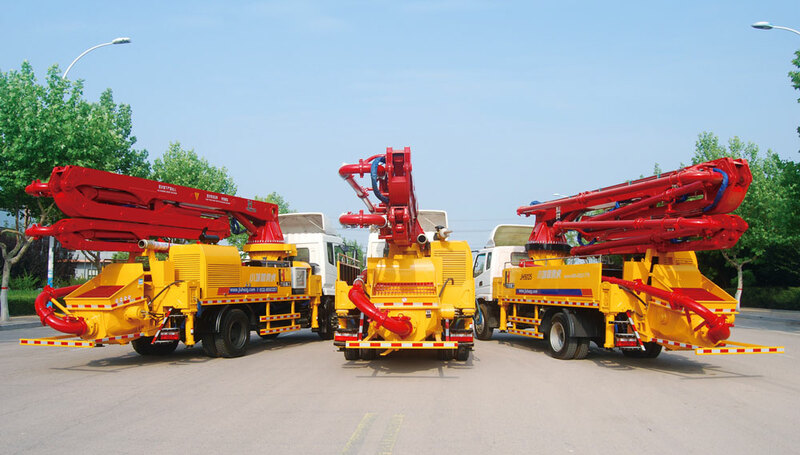 Our concrete boom pump truck for sale has characteristics of high mechanization, low oil cost and good performance. 1. Adopt high-intensity imported steel plate, yield strength is several times the size of a normal steel plate. 2. R type and M type folding boom system. 2. Convenient for small and narrow construction site. 3. Effectively prevent tilting accidents. 1. More durable and reliable. 2. Prolong the service life of quick wear parts. 3. Pumps are safer and more stable. 1. 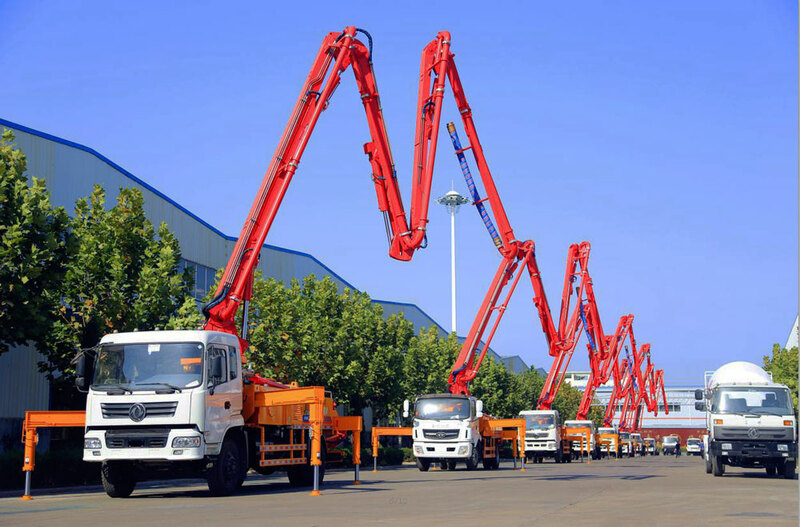 The construction efficiency of concrete boom pump truck is increased 6 times. 2. Lower the construction cost. 3. Feed material by forklift, save labor cost. 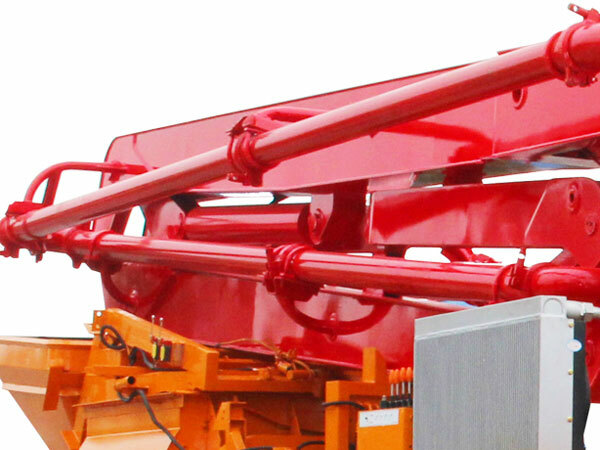 Large emission of concrete boom truck means high power and high efficiency, can make more profits per unit of time. 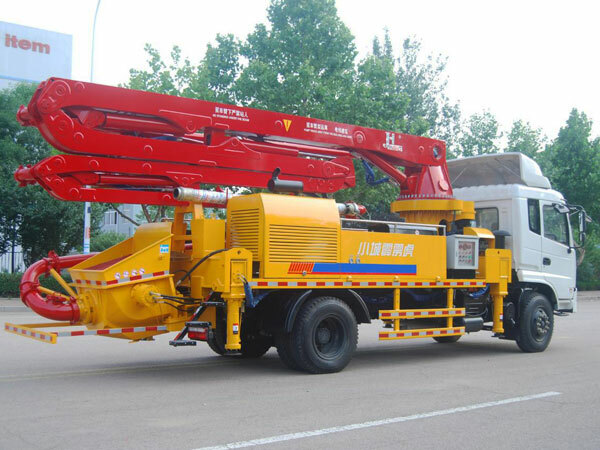 For example, 46m trailer concrete pump with boom, emission increased from 140m3/h to 170m3/h, efficiency increased by 22%. 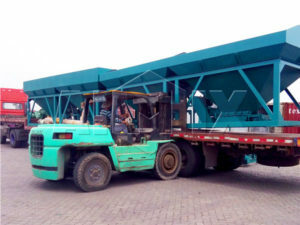 We use large-caliber and long-stroke conveyor cylinder, make increase the suction area, reduce the reversing times unit of time, in another word, reduce the abrasion times for conveyor cylinder, concrete pistons, glasses plates and cutting loop, etc, then improve the lifespan of construction concrete pump. 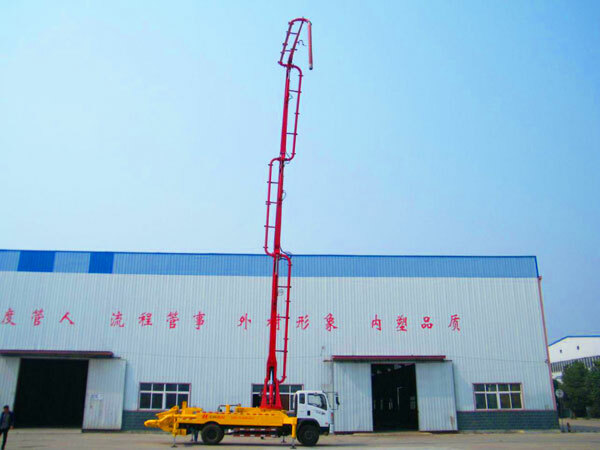 Such as 46m trailer mounted boom concrete pump, reversing times decreased from 26 times per minute to 20 times per minute, reduced by 23%. Conveyor cylinder, S valve, glasses plate, cutting ring, concrete piston etc quick-wear parts have unified standard, which is easy and convenient to manage the parts of concrete boom pump. 1. 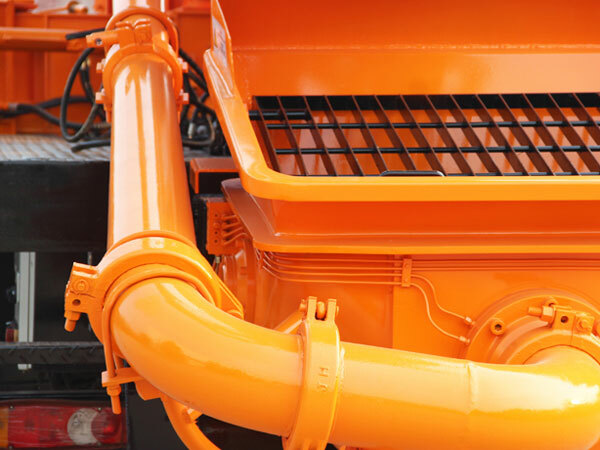 Free: provide boom pump truck users professional technology consultant service and equipment construction scheme. 2. Free: provide customers with professional boom pump workers. 3. Free: on-site installation and debug for concrete boom truck for sale. 4. Free: operation guidance and tracking service for half of one month. 5. 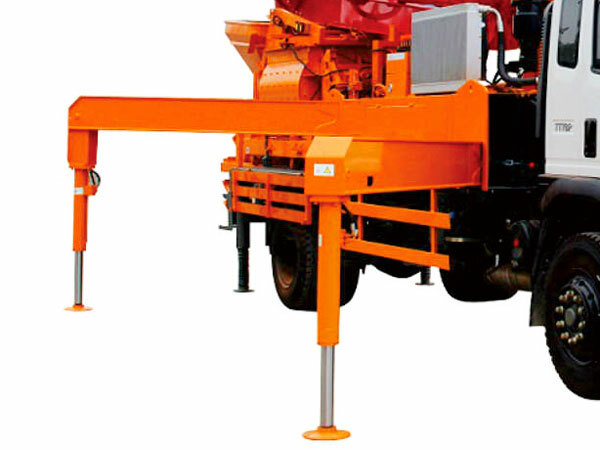 We will provide you with regular maintenance guidance and quality maintenance service for your placing boom concrete pump. 6. We have established perfect after-sales service tracking system, will do regular maintenance for your mobile concrete boom pump. 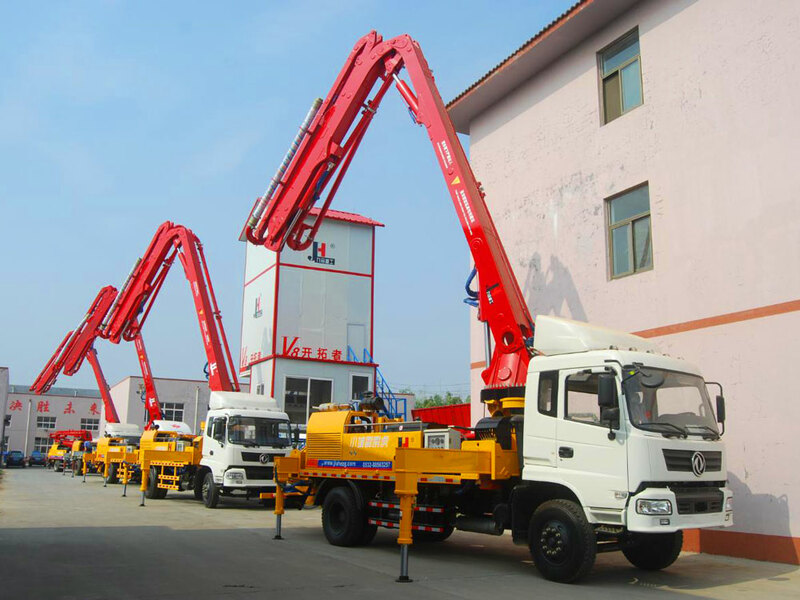 There are many concrete boom pump manufacturers on the market, we are one of the branches, but we have factory and office in Pakistan, Philippines, Sri Lanka and Uzbekistan, once you have some problems about small concrete pump truck, we will leave your worries back. 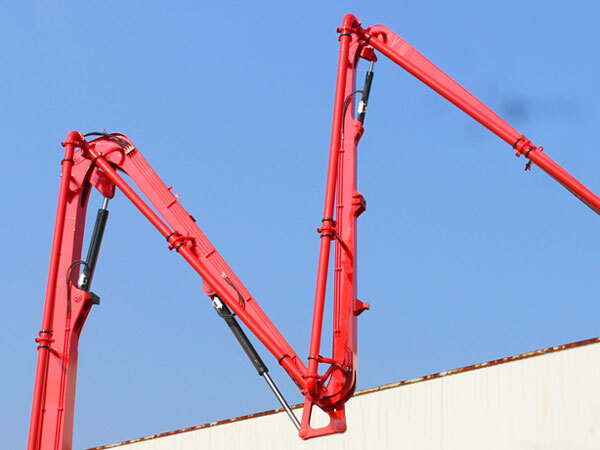 And because we are direct manufacturer, we can give you best concrete boom pump price without immediate price. 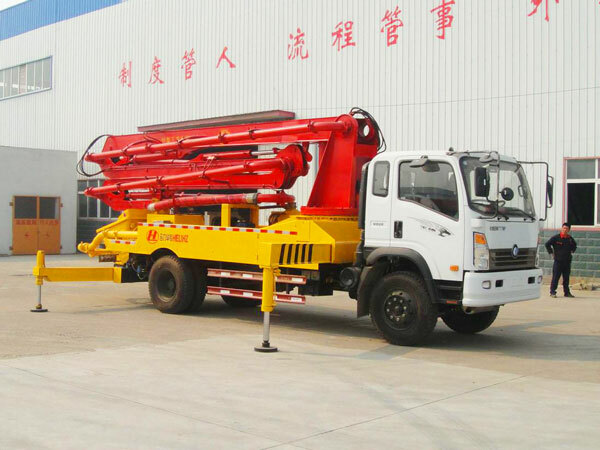 Come to send us your inquiry, we will try our best to provide you with best concrete boom pump for sale!